This is the true story of two decorated combat veterans linked by tragedy, who come home from the Middle East and find a new way to save their comrades and heal their country. 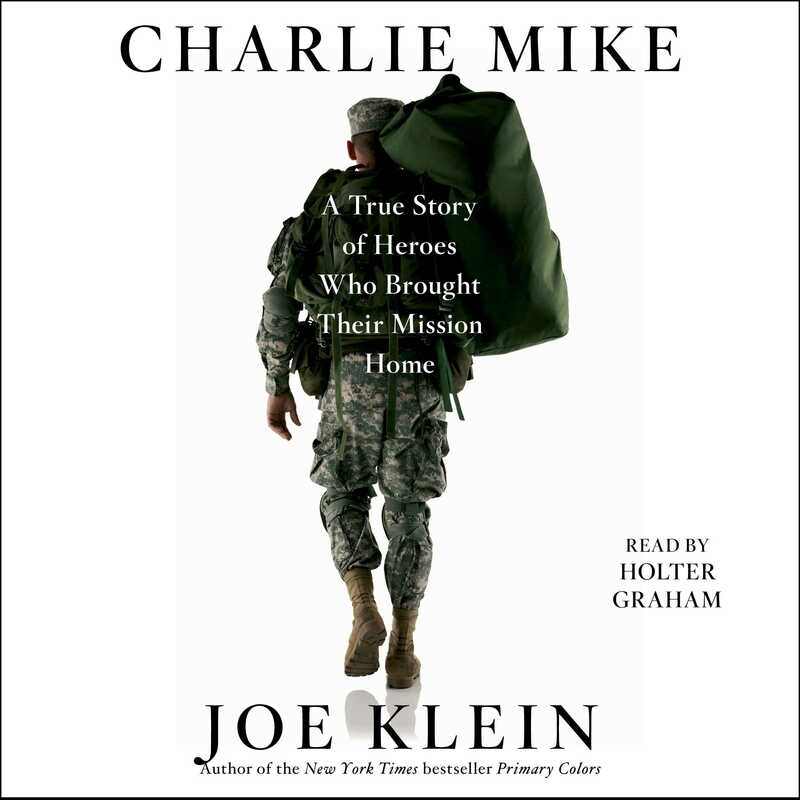 In Charlie Mike, Joe Klein tells the dramatic story of Eric Greitens and Jake Wood, larger-than-life war heroes who come home and use their military discipline and values to help others. This is a story that hasn’t been told before, one of the most hopeful to emerge from Iraq and Afghanistan—a saga of lives saved, not wasted. Greitens, a Navy SEAL and Rhodes Scholar, spends years working in refugee camps before he joins the military. He enlists because he believes the innocent of the world need heavily armed, moral protection. Wounded in Iraq, Greitens returns home and finds that his fellow veterans at Bethesda Naval Hospital all want the same thing: they want to continue to serve their country in some way, no matter the extent of their injuries. He founds The Mission Continues to provide paid public service fellowships for wounded veterans. One of the first Mission Continues fellows is charismatic former Marine sergeant Jake Wood, a natural leader who began Team Rubicon, organizing 9/11 veterans for dangerous disaster relief projects around the world. “We do chaos,” he says. The chaos they face isn’t only in the streets of Haiti after the 2011 earthquake or in New York City after Hurricane Sandy—it’s also in the lives of their fellow veterans, who’ve come home from the wars traumatized and looking for a sense of purpose. Greitens and Wood believe that the military virtues of discipline and selflessness, of sacrifice for the greater good, can save lives—and not just the lives of their fellow veterans. They believe that invigorated veterans can lead, by personal example, to stronger communities—and they prove it in Charlie Mike. Their personal saga is compelling and inspirational: Greitens and Wood demonstrate how the skills of war can also provide a path to peace, personal satisfaction, and a more vigorous nation. 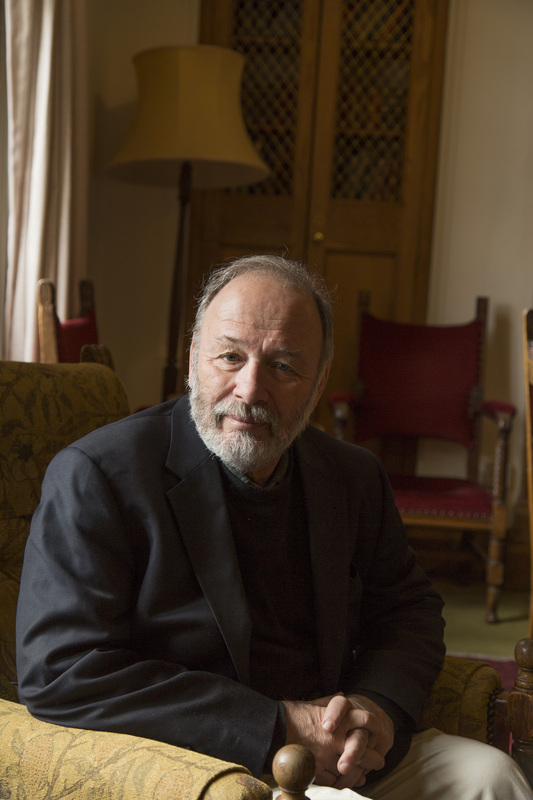 Joe Klein is an award-winning journalist and the author of seven books, including the #1 bestseller Primary Colors. His weekly Time column, “In the Arena,” covers US politics, elections, and foreign policy and has won two National Headliner Awards for best magazine column.